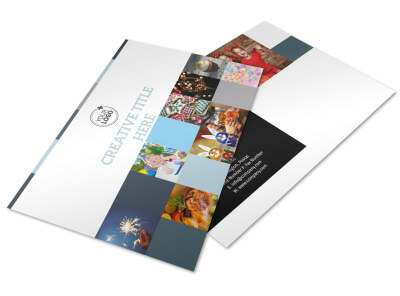 Customize our Holiday Party Service Postcard Template and more! 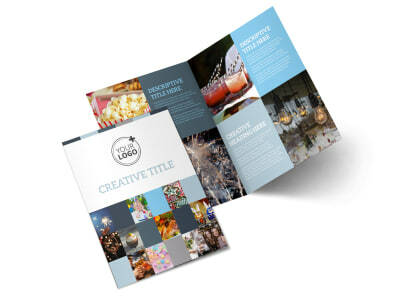 When locals are ready to get festive, let them know who the best party planner is with holiday party service postcards. 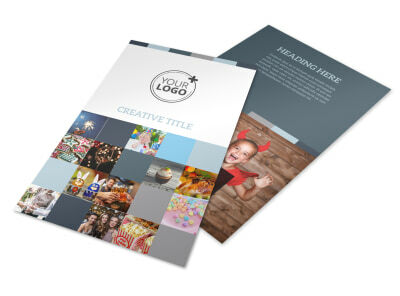 Give a run down of the services you offer, from catering to DJing and more, and then bring your postcards to life with holiday graphics and photos. 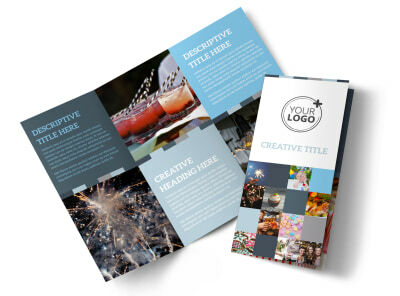 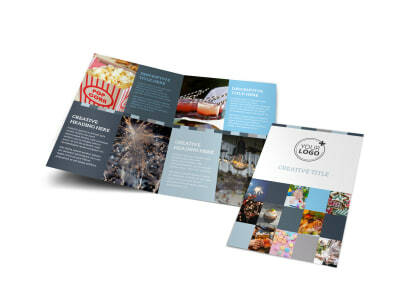 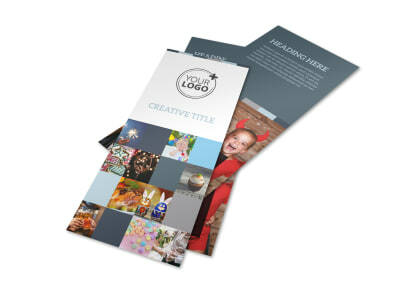 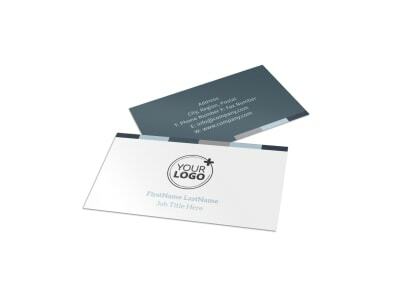 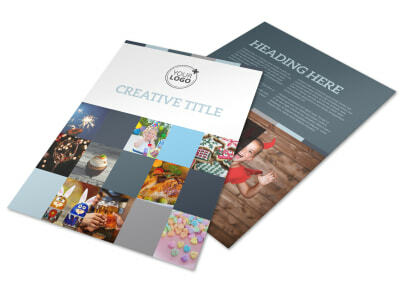 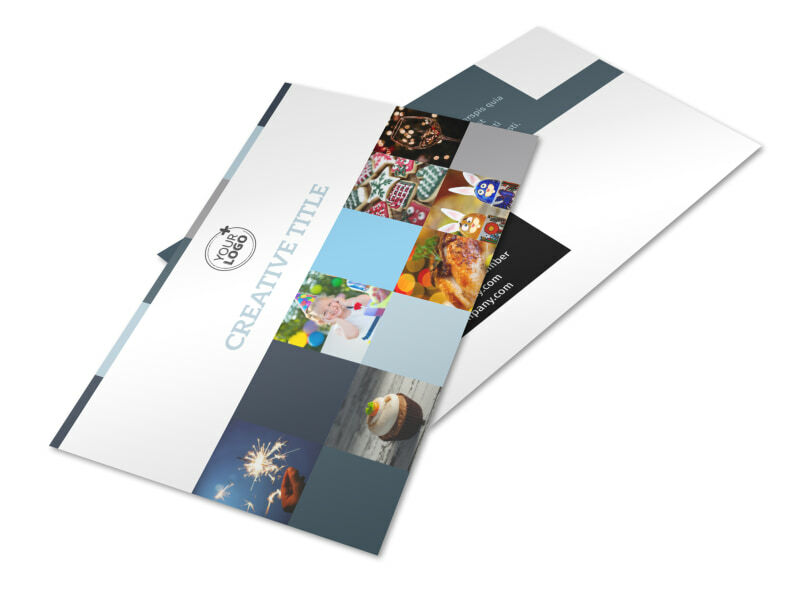 Print your postcards from any location for instant access to these invaluable marketing materials.